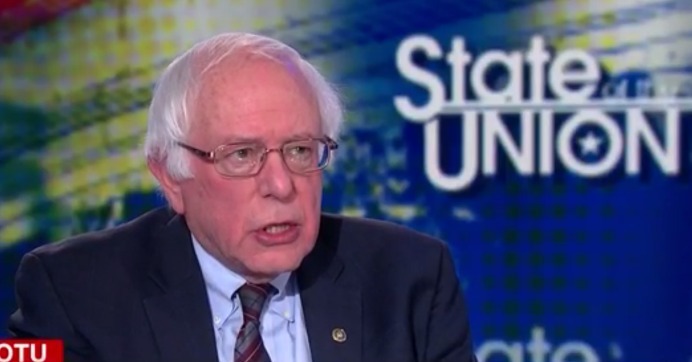 In an interview on CNN‘s “State of the Union” on Sunday, Sen. Bernie Sanders (I-Vt.) slammed President Donald Trump for “bragging” about a provision in the GOP tax bill that could leave 13 million more Americans without health insurance and argued that the U.S. should instead be working toward guaranteeing healthcare to all Americans as a right. 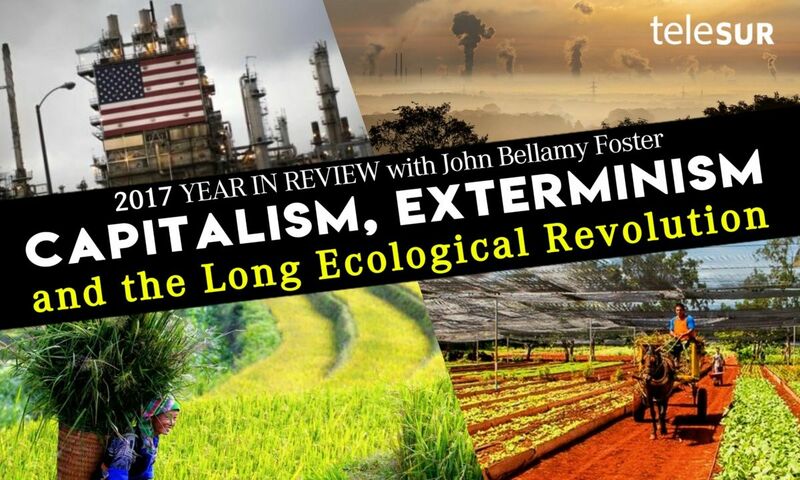 teleSUR spoke to Monthly Review editor John Bellamy Foster about climate change & the need to fight for an ecosocialist, revolutionary alternative to the profit-driven world capitalist system. IN THIS memoir, Jane Lazarre weaves a complex and fascinating account of her father, the lifelong communist, party organiser and Spanish civil war veteran William Lazarre, aka Bill Lawrence, in the form of an intergenerational dialogue. October Revolution took place 100 years ago, on November 7, 1917. Even though the Soviet Union no longer exists, the revolution which gave birth to it reverberates still as one of the greatest history-changing events of the 20th century. I lived in a suburb. The locality had particular characteristics. It was a mixed social space. People speaking different languages—Hindi, Punjabi, Oriya, Bangla, different dialects of Bangla, lived here. Together. People of varied religions—Musalman, Hindu, Sikh, Baishnab, Brahmo stayed here. Together. People of West Bengal—ghati, and people who had migrated from East Bengal—bangal. Together. Orthodox and liberals. Together.